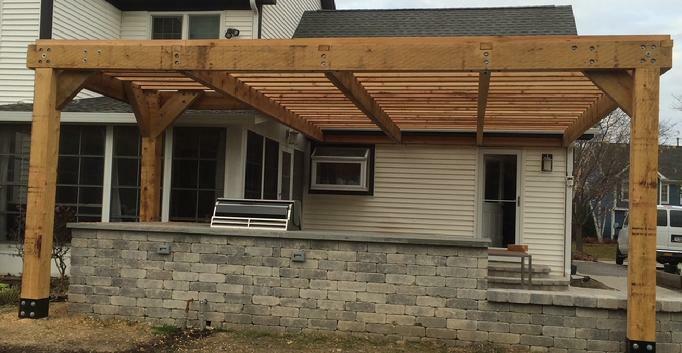 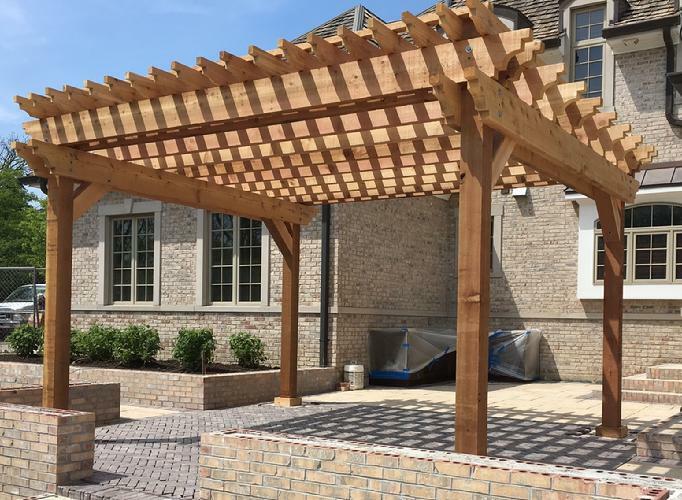 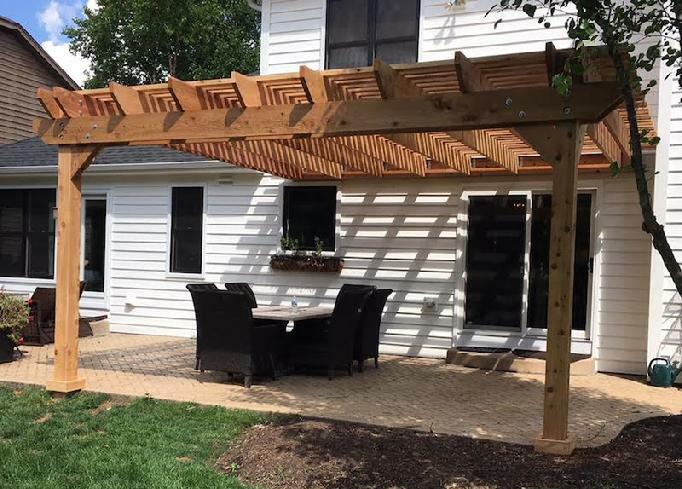 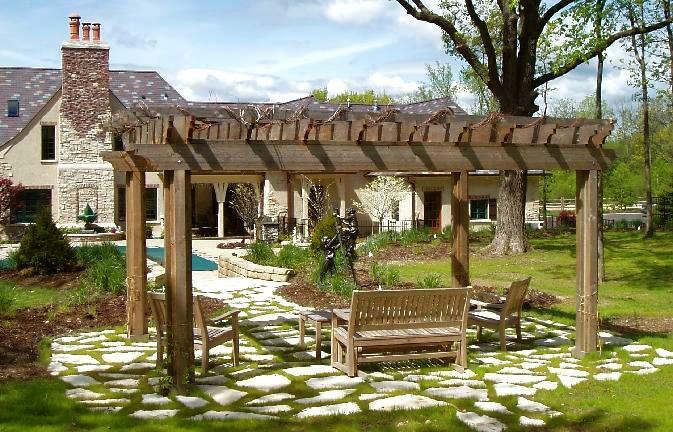 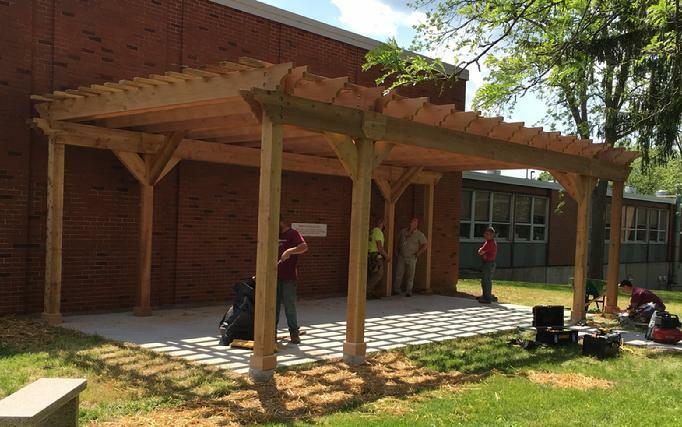 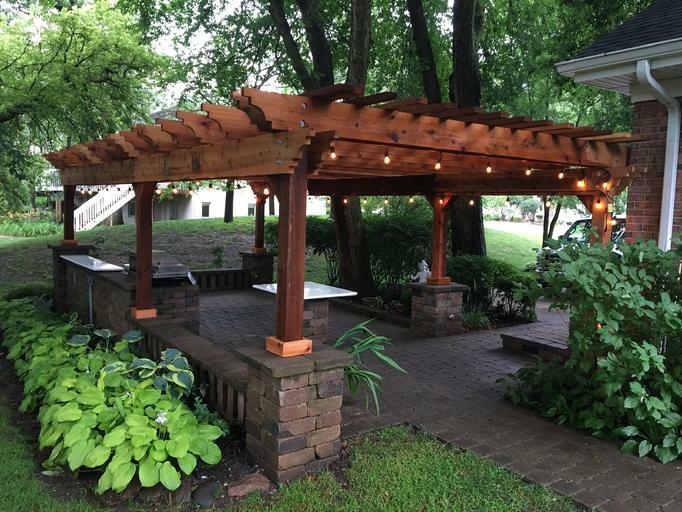 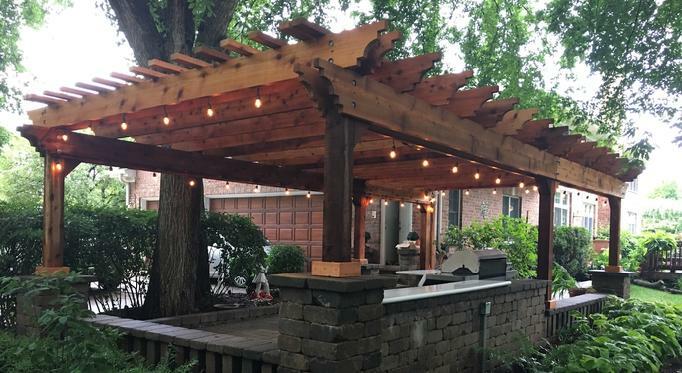 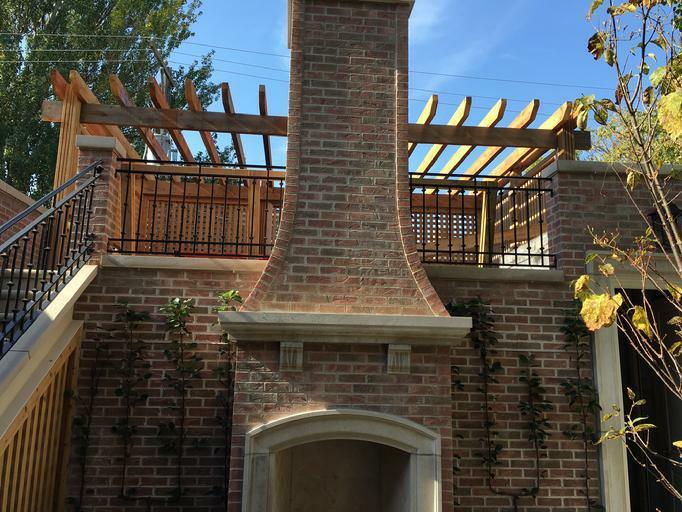 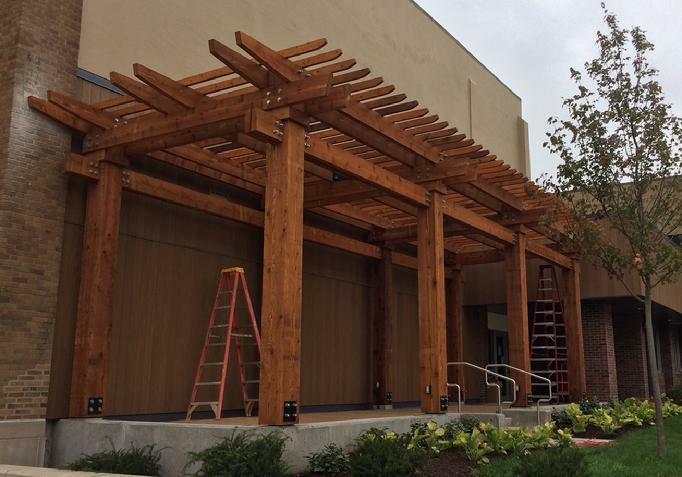 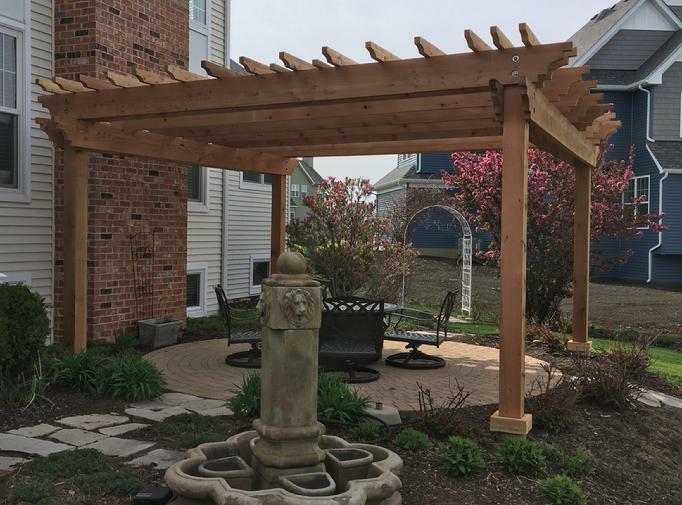 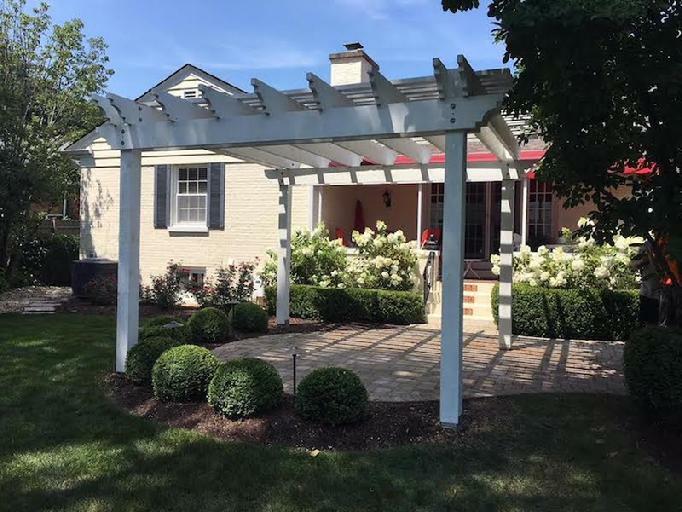 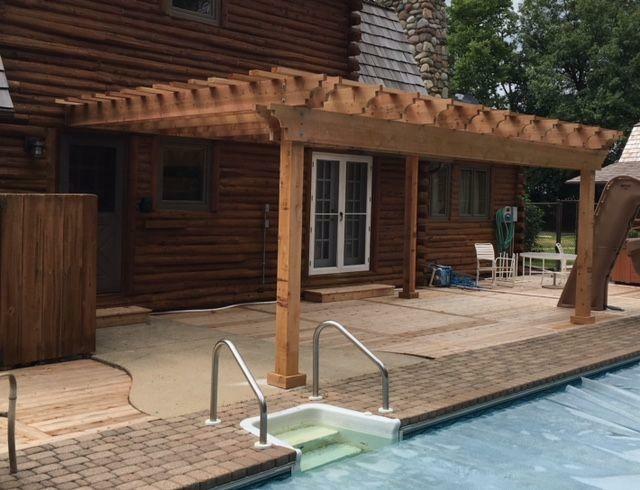 Regardless of the size of your project, we will custom build and fabricate your Residential or Commercial Pergola, Arbor, Pavilion or Gazebo to meet and exceed your dreams. 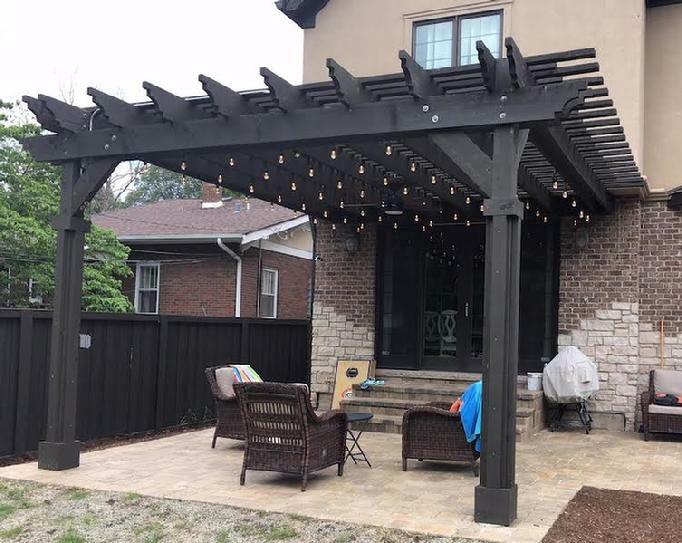 Please feel free to call us anytime for a free quote. 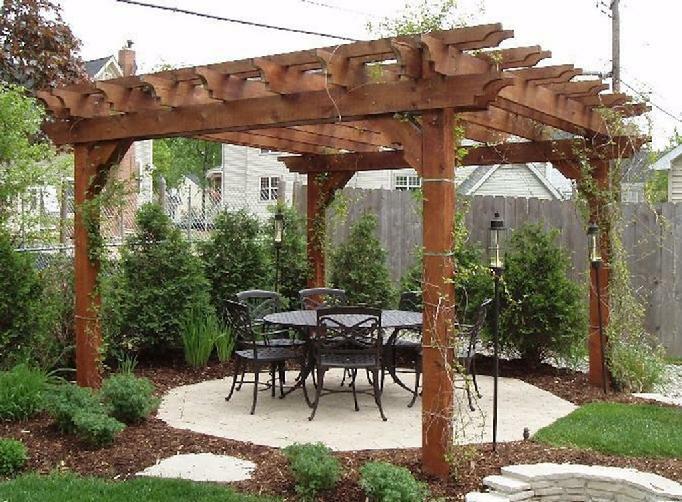 All we need from you is a brief description of your project requirements. 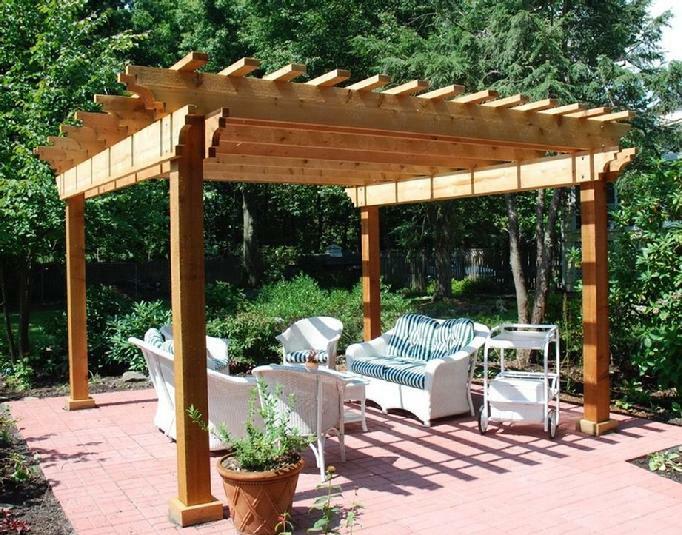 If you have a photo or sketch of something you have seen please let us know the details and we will do our best to create a design and Pergola you will love.